Welcome to the Bowerbird Jewellery UK! 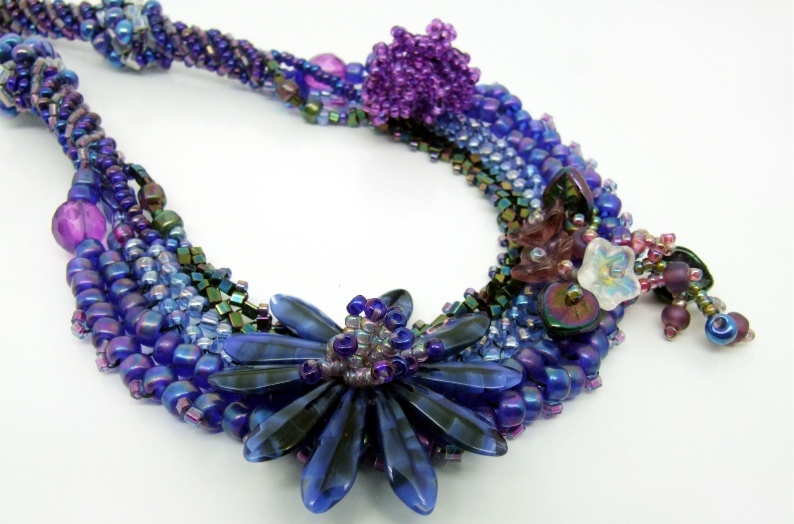 Welcome to the world of mixed media and beaded jewellery hand crafted and designed by Australian/Cornish Jewellery Designer, Amanda Crago under the name Bowerbird Jewellery. G’day! My name is Amanda and I design and create mixed media and beaded jewellery from my home studio in Cornwall, United Kingdom. My first jewellery was at the tender age of four at Pre-School when I made a chunky wooden bead necklace, but I really got into making my own jewellery when I was a teenager – first as beaded chokers and friendship bracelets, then more beaded jewellery. After moving to the UK in 1999 and then to Cornwall in 2009, I started to turn my passion for creating quirky and lovely textured beaded jewellery into a business and Bowerbird Jewellery was born! 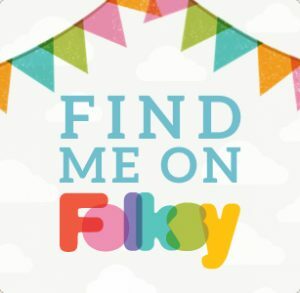 Take a look around my new website (still a work in progress), I sell online through Folksy and Etsy, at Falmouth Art Gallery and I also teach jewellery making courses and workshops at Falmouth Adult Education Centre!